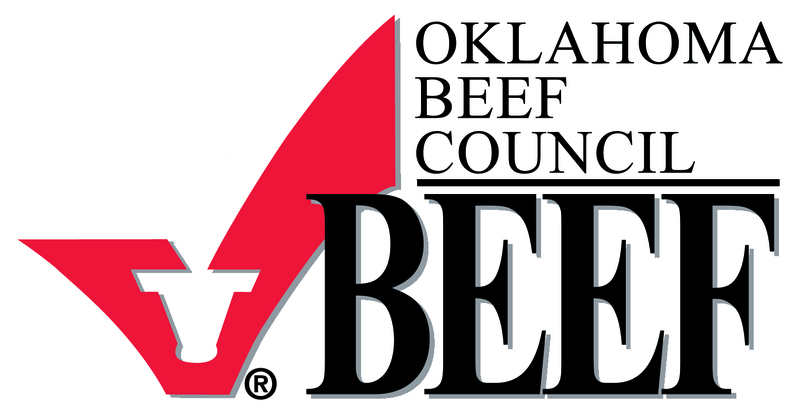 Buyers in the market for high quality steers and heifers still have time to check out Oklahoma Quality Beef Network (OQBN) certified sales this spring. 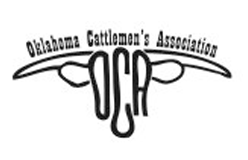 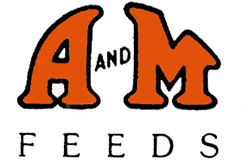 This spring’s last two OQBN certified sales are set for April 2 and June 4 at McAlester Stockyards. 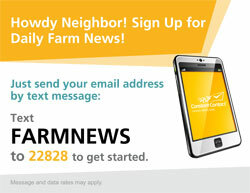 Mourer said the drought has sapped vital nutrients from the ground, making it tough for the state’s calf crop to get proper nutrition. 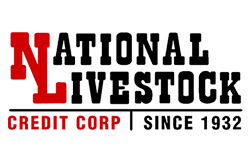 With mortality and morbidity rates up as much as 8 percent to 10 percent in feedlots this fall and spring, anything producers can do to cut losses and use less antibiotics will translate into better profits for the feedlot sector. 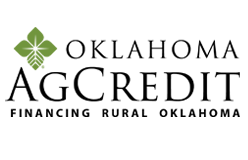 OQBN, a partnership between the Oklahoma Cooperative Extension Service and the Oklahoma Cattlemen’s Association, is definitely something producers can do. 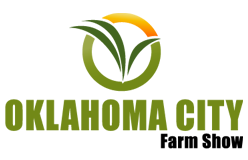 In fact, the venture is specifically designed to increase the demand for and profitability of Oklahoma cattle. 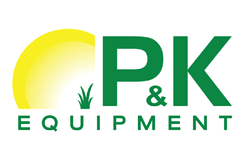 Consider the program is coming off a series of successful fall sales, which drew 85 OQBN producers who moved 3,524 head. 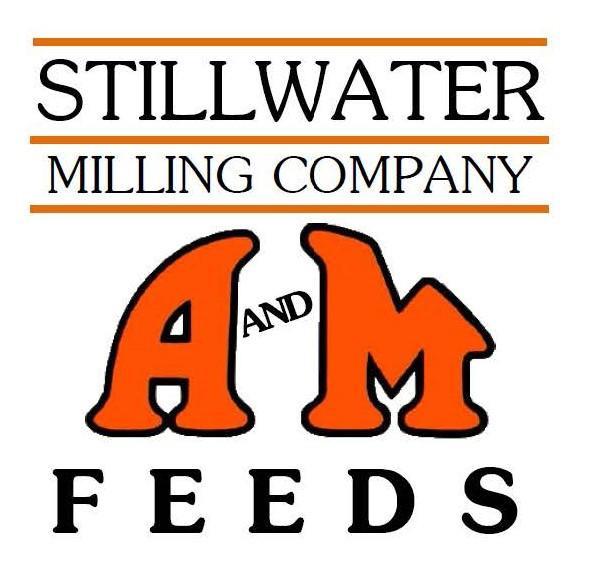 Mourer said those numbers break down to about the same amount of cattle sold in the previous year, but reflect an uptick in the number of OQBN producers participating in the sales. 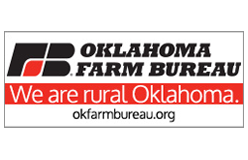 OQBN certified producers also saw higher premiums during the fall sales. 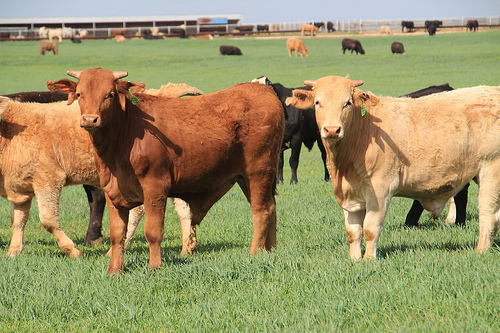 Compared to nonpreconditioned calves and depending on weight, OQBN certified animals posted premiums ranging from $31.27 per cwt to $4.23 per cwt for steers and $11.26 per cwt to $9.96 per cwt for heifers. 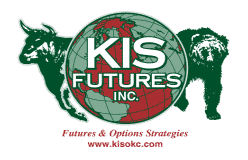 Mourer encouraged producers interested in OQBN to contact him at 405-744-6060.